Our project Borgen HUB has started!!! 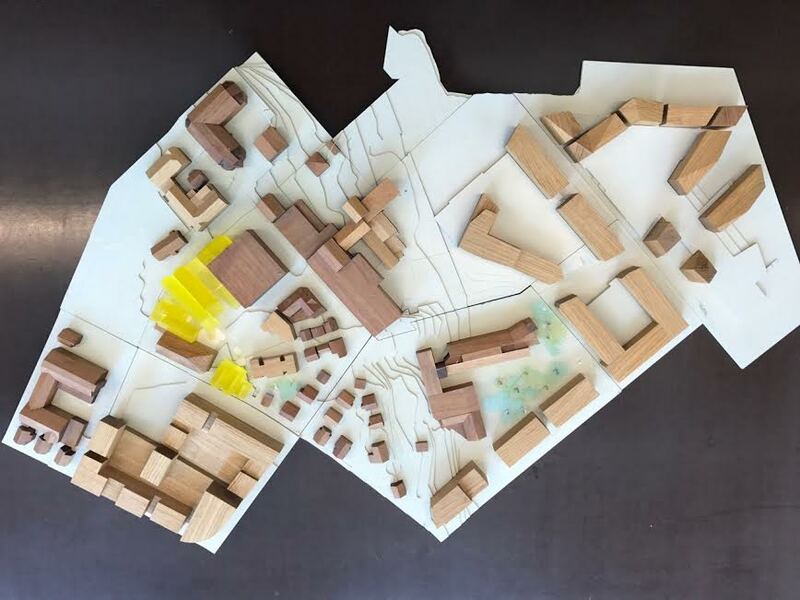 A few days ago we happily delivered the "Early Design" or "Feasibility Study" stage of our first project in Stavanger, Norway, thanks to all the friends and collaborators involved in one way or another during these months of hard work. Visual by Manu-Facturas coming soon!